Today saw the eighth convention dedicated to, and hosted by, audio drama production company Big Finish in Slough, England, and as normal, there have been a few announcements about upcoming releases. Firstly, it was announced that Leela, played by Louise Jameson, will join John Hurt’s War Doctor in 2017. Jameson originally played the role opposite Tom Baker in 1970s Doctor Who and has worked with Big Finish for over a decade. 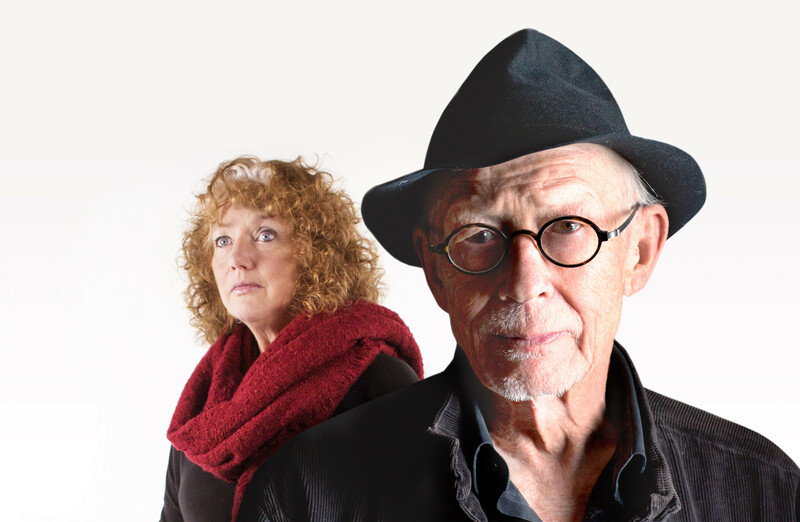 She stars in Casualties of War, which is the fourth trio of War Doctor adventures and has already been recorded. It’s due out in February 2017 (following Infernal Devices next month and Agents of Chaos in September) and we’ll bring you more details as and when they’re released. You can hear a teaser clip from Casualties of War below and pre-order it here. More information was also revealed about the upcoming relaunch of Counter-Measures. After four series, the range is becoming The New Counter-Measures to cover a transitional period in the group’s history, bridging the 1988 Doctor Who story Remembrance of the Daleks and the formation of UNIT. A double-disc special is out in July, comprised of two episodes. The first, entitled Who Killed Toby Kinsella?, is by the range’s script editor John Dorney, and the second is by its director Ken Bentley and is called The Dead Don’t Rise. For this, and the series following it (out December), all of the original cast will return, despite seemingly meeting their maker at the end of the 2015 series. Order the special here. London, England, the 1890s. Queen Victoria, ruler of Great Britain and Northern Ireland and Empress of India, has arrived for her annual inspection of the Torchwood Institute. This year, everyone is quite determined, nothing will go wrong. Several minutes later a terrible creature is unleashed on the streets of London. No one knows where it comes from, what it is, or even why it’s on Earth. It’s ruthless, has no morals, and is quite unstoppable. Captain Jack Harkness is on the loose, and Queen Victoria is along for the ride of her life. They call it “Pulse” – a radio signal which has puzzled the world for 40 years. But now Toshiko Sato has solved it. She’s uncovered a message which leads her to Russia, and into an uneasy alliance with the KVI – the Russian equivalent of Torchwood. Toshiko needs to get into Zone 10 – a frozen wasteland which officially doesn’t exist. It was also strongly implied that the following release will see Tom Price in a starring role as fan favourite Andy Davison. 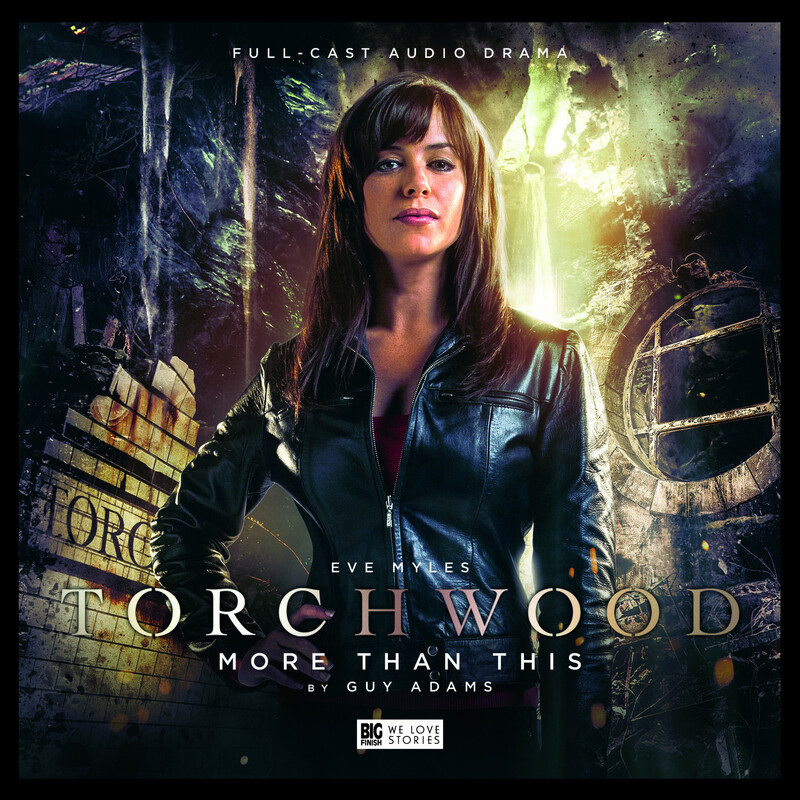 In the meantime, Uncanny Valley – with John Barrowman – is out on Monday and the first series concludes next month in More Than This when Gwen Cooper attempts to rebuild Torchwood Three. 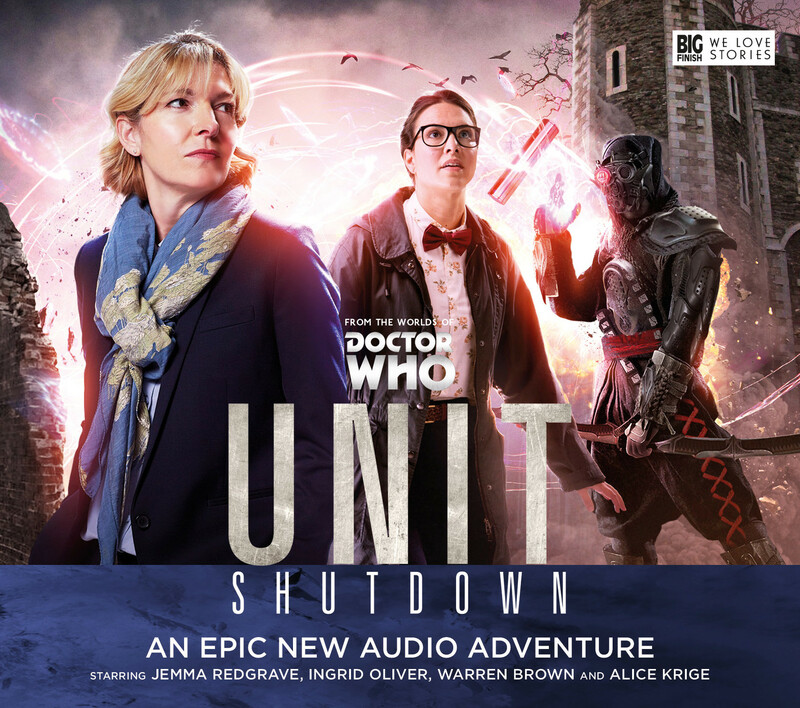 Out in May is the second series of stories featuring Jemma Redgrave and Ingrid Oliver as Kate and Osgood – UNIT: Shutdown. The cover was revealed today and you can see it below. A trailer was also released for Blake’s 7: The Liberator Chronicles Volume 12 today, which you can hear below. The set sees David Warner star as Vila’s father, and is out in April. Pre-order it here. Finally, a second series of Big Finish’s reimagining of The Prisoner will be released next January. The first set was released last Wednesday to an extremely positive reaction and you can listen to a 38-minute extract from the first episode (Departure and Arrival) here. The next volume will conclude the cliffhanger of The Chimes of Big Ben, the final episode of series one, and you can pre-order it here for £25 on CD or £20 to download. 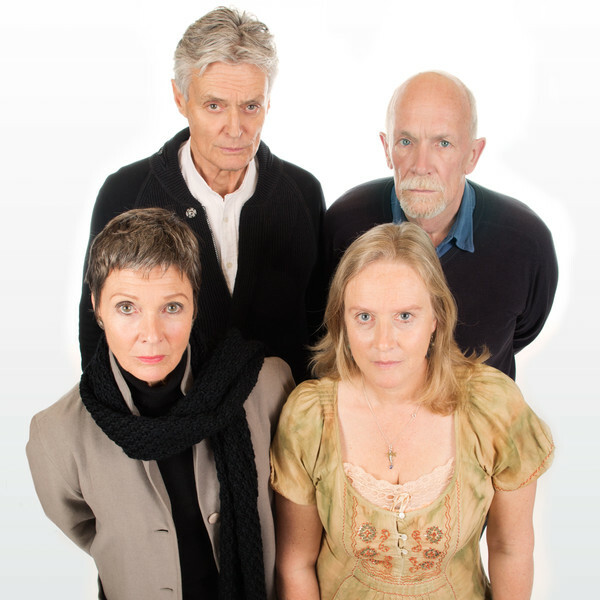 Keep checking back for all the latest Big Finish news and details of the next Big Finish Day.